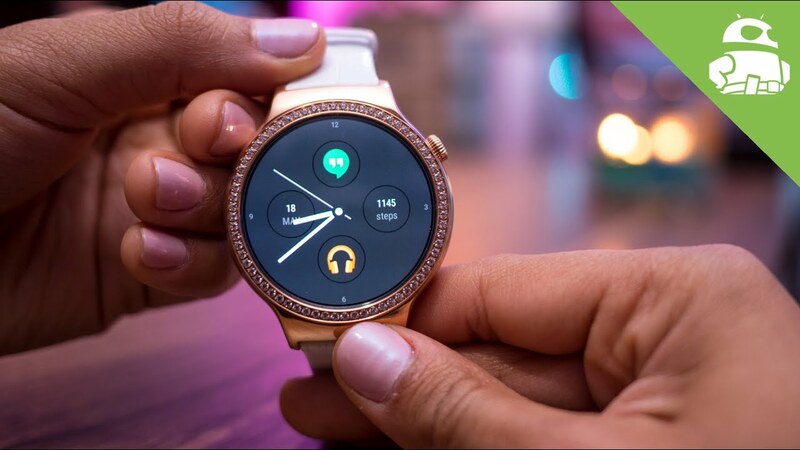 Most of the smart watches based on Android Wear make use of chips Qualcomm Snapdragon 400, some SoC which were designed initially for the needs of the branch of the Wearable Computing and that precisely now other manufacturers they try to attack with specific designs for the field. It is the case of MediaTek, which during the CES has presented the MediaTek Mt2601, a SoC (System-on-a-Chip) that is based on a processor ARM Cortex-A7 dual – core and a Mali-400 GPU. 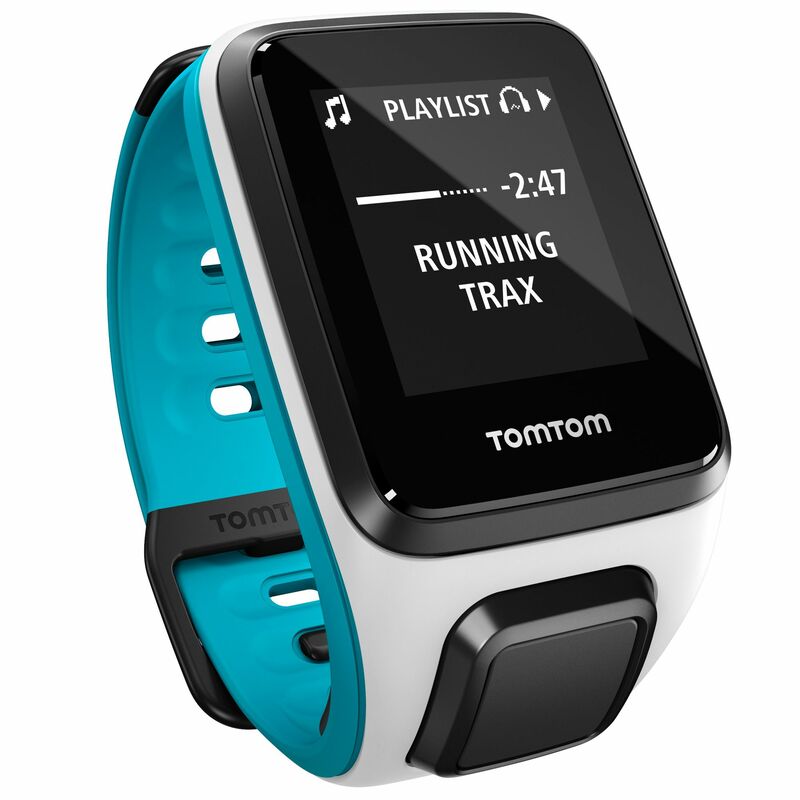 It also has integrated a MT6630 modem to provide Bluetooth connectivity, and all this in particularly small dimensions and with a energy efficiency that could be key for future wearable devices. According to the manufacturer, the MT2601 41.5% fewer components than competitive chips – which lowers their cost- and its surface is 480 mm2. 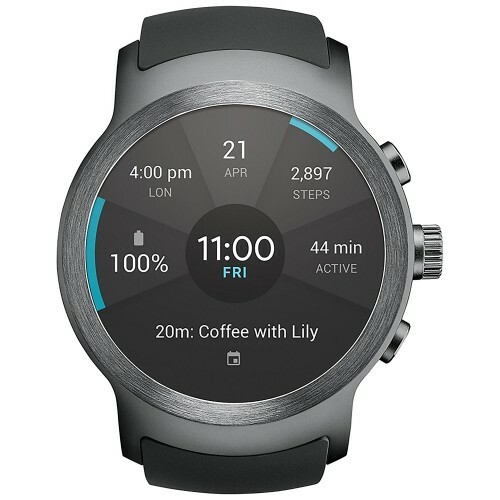 Except for the bike 360, which is based on a chip from Texas Instruments, the vast majority of Android Wear watches make use of the aforementioned 400 Snapdragon, that It makes use of quad-core Cortex-A7 Although for apparently manufacturers disabled three of those nuclei to increase the autonomy of the battery. This is precisely one of the reasons why MediaTek You may have in your hands a particularly interesting SoC for devices wearable that you’ll see in the coming months. 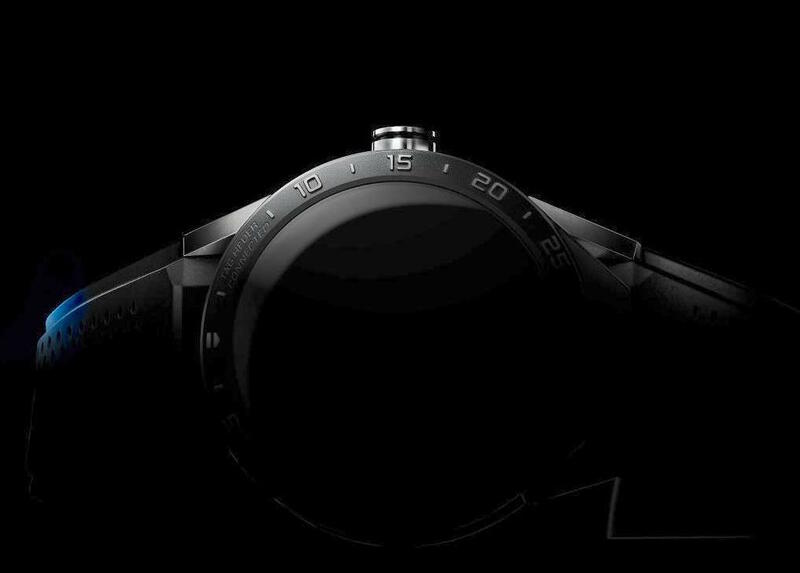 This manufacturer has long offering their solutions as pilar both designs in the field of mobile and now in the field of the wearables. Access to a processor specifically designed for them is a priori an added value for manufacturers, and here MediaTek could have a good candidate to begin to Excel in these products. In the absence of which Qualcomm may submit in the future and should show your letters soon to avoid a market too juicy to escape him, we will see if the manufacturers take advantage of this proposal.